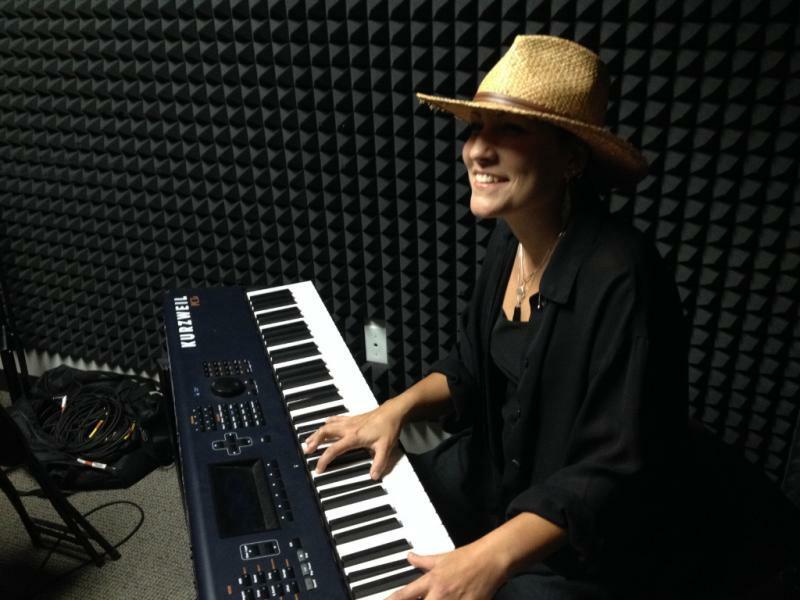 WGCU’s local music program on its AAA channel highlights local singer/songwriters performing their own original works. This month we hear from Hung Phuc Ly and Jennifer Ruzicka. Hung came to the United States during Operation Baby Lift from Vietnam in 1975. He said its affect his music from a life of pain and suffering to a current good and positive place. “It makes me want to make everybody else happy with it. That’s my purpose in music, in playing my flutes, is that I want to bring joy to people without anything. Just give it to them,” he said. 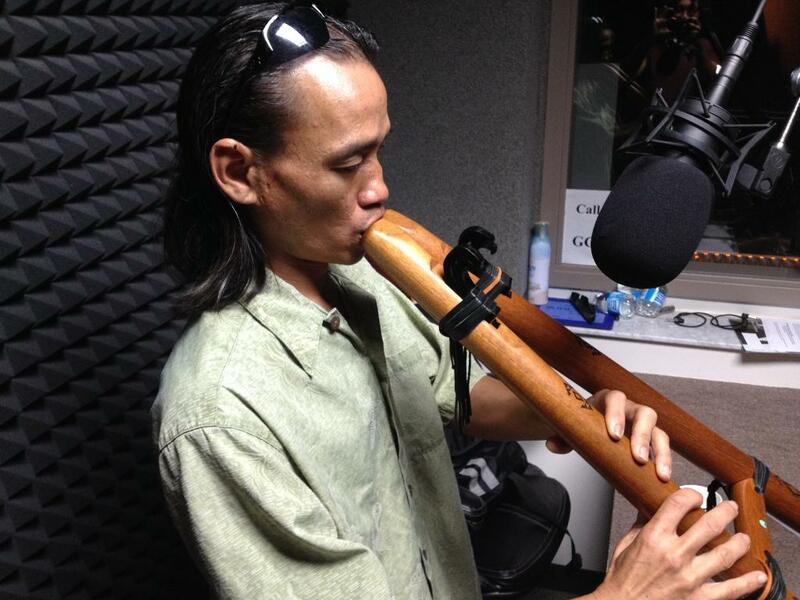 He plays Native American flute and other woodwinds. He also owns a bike shop in Naples and has raced BMX bikes for 27 years. Ruzicka accompanies him on piano. They plan to work on a musical project about Hung’s journey from Vietnam.